iRobot’s Roomba robot vacuum cleaner changed the way we think about cleaning our floor. We can just relax as the Roomba zooms all over cleaning our dirty floors. The company plans to do the same thing for your lawn that it did for your floors. Instead of walking behind a big lawn mower for an hour or two, now you can just send the Terra robot vacuum cleaner out on your lawn, and it will take care of this chore. Imagine sitting back in a chair with a refreshment watching a machine do all the work for you to cut your lawn. Sounds great, doesn’t it? iRobot is throwing its hat into the ring. Autonomous lawn care robots are a growing business. It’s expected that by 2022, sales for these robots will be more than $2 billion. These robots are also increasing in their capabilities. The Terra, similar to a Roomba, is small, round, and flat. It will sit docked in its home base waiting for the call to duty, working off a rechargeable battery. It’s more rugged than a Roomba, though, as it has thick rear wheels with durable tires that will help it negotiate your lawn and throughout all challenging weather conditions. It can even navigate hills and uneven terrain. What separates the Terra from other robotic lawn mowers is that it can navigate internally. Some of the others require boundary wiring to stay clear of areas such as your garden or lawn furniture. But Terra has wireless beacons similar to those on the Roomba. You install two beacons into the ground and then manually drive the Terra over your lawn to help it create its own map of your yard. You also instruct it in through the setup to avoid objects like the furniture and garden. The Terra will remember this mapping so that you don’t always have to start mowing from the dock – you can do so at any point on your lawn. When the job is complete or the battery is low, it will return to the dock. When it manicures your lawn, it will do so in attractive straight lines. You can also adjust the height of your grass electronically, even with different heights in different areas. 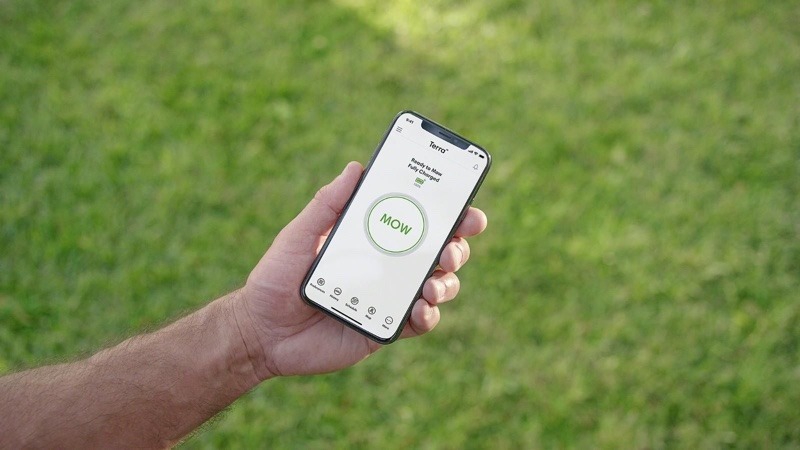 One disadvantage is that it’s expected that you’ll pay more for the Terra than a regular lawn mower, as iRobot expects the pricing to be similar to other lawn-mowing robots, putting it between $900 and $10,000. If you’re in Germany, you’re in luck, as you’ll see the Terra first later this year. After this, there will be a limited beta program in the United States, with the expectation that they’ll go global in 2020. Are you looking forward to a day when the iRobot Terra can mow your lawn? 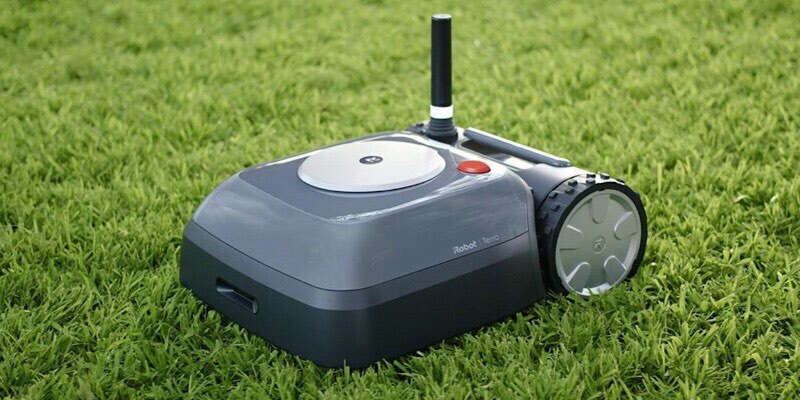 Leave your thoughts on this robot lawn mower in the comments below. Hail the Self-Driving Taxis: Would You Ride in One?